We recognise that sports betting markets are subject to fluctuation and recommended positions can on occasions move quickly. We ensure that at the time of publication our recommended bets are available with at least two leading Australian bookmakers and/or TABs so that everyone has an opportunity to play. If a market has moved in line with any recommended bet we would still advise that long term profit can still be achieved by betting a line that has firmed up to two points since the bet recommendation (but be aware of key number positions). In the rare instance that all available lines have firmed more than two points beyond our recommendation after publication we would suggest either obtaining a position with a pick your own line option is available down to $1.80 or not betting. Chris Fagan engineered a 98-96 season opening win away to the Gold Coast last season while St Kilda have lost three straight season openers. St Kilda did beat the Lions by 31 in Round 3 at Etihad last season but could never quite pull away from them. St Kilda have covered the line in 13 of their last 21 home games but this is not the right game for that play. I have a slight lean to the Lions covering. The Lions have been a popular overs bet for the past two seasons going over the total match score line in 31 of their last 43 matches. While the continued improvement of Harris and McStay coupled with the addition of Hodge will stiffen the Lions defence this season, I expect Fagan will need a few more months before he gets the defence where he wants it. Further, being a season opening match at a fast ground conducive to a running game, I expect free scoring and the field opening up late as fatigue sets in on players not yet at full fitness. The market agrees with our assessment and has moved 1-3 points to the over since Monday. The Power were flat track bullies last year going 12-0 against bottom nine opposition and were ranked second in scoring with 97 PPG. Despite the suspension of Gray, I expect Power to cover the line and win well against a Dockers outfit that lost 7 of 10 interstate last season and had a final ladder position flattered by four close wins. In seven games against bottom nine opposition at home last season, the Power racked up several cricket scores and only once scored less than 98 points. This included a 145-56 thumping of the Dockers in their home opener in Round 2. Temps of 33 degrees are forecast at 3pm with the mercury expected to still be at 30 degrees at 6pm. I expect this to take a toll on players yet to hit peak fitness and the game will open up late in each quarter. All nine Round 1 matches last season went over the total match score line and while that is unlikely to happen this season due to a number of rain impacted matches, this match does profile as a high scoring game. 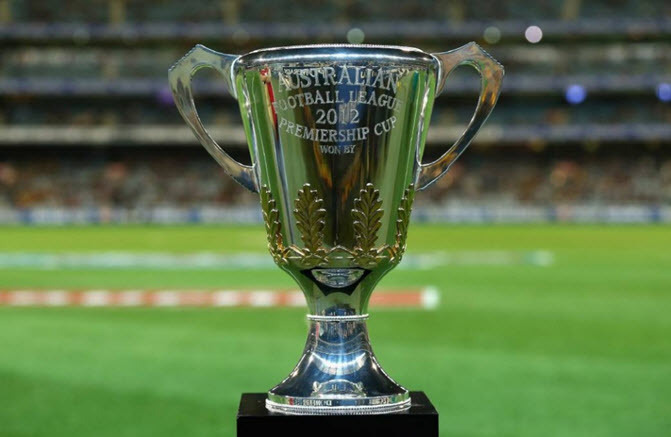 AFL Statsman provides the key stats and background that he has considered across these remaining games each week which subscribers can then reference or use – The Stats that Matter. Richmond v Carlton – The premiers open their season against their bunnies – a Carlton outfit they have defeated on six straight occasions including by 26 and 43 points last year. While I have questions marks as to whether Richmond can climb the mountain again, I still expect them to jump out of the blocks and cover with a convincing win. Richmond went under in 18 of 25 games last season but that is not the play in Round 1 as I expect the field to open up as players fatigue late and a scoreline similar to the Tigers 132-89 win in last year’s season opener would not surprise. Essendon v Adelaide – The Dons have covered the line in 28 of their last 42 night games but can;t have them as they have lost four straight to the Crows by big margins. Lean towards the over with the last four head to head clashes yielding over 200 points and the Crows going over the total match score line in 26 of their last 36 games. Gold Coast v North Melbourne – Lean towards North taking the chocolates in what shapes as a soggy cyclone hit encounter as I expect North to be better than most pundits forecast. Suns are also a woeful 4-14 at the line across their last 18 night games. Hawthorn v Collingwood – Toss of a coin job in likely rain affected match between two sides who will likely regress this season. Lean towards the Pies who are better at night covering 18 of their last 24 games under lights. GWS v Western Bulldogs – Another potential rain hit match which could play into the hands of the Doggies. GWS have lost their last two season openers and don’t inspire confidence first up so I have a slight lean towards the Dogs. The Dogs have gone under in 15 of their last 21 away matches and these sides have had a few arm wrestles head to head in recent years so I lean towards the under but can’t make it a bet in a season opener. 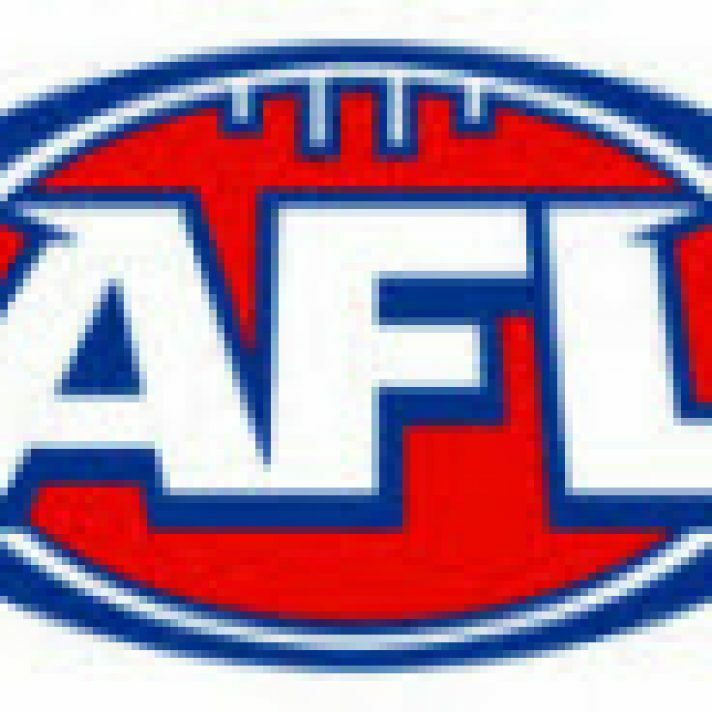 Melbourne v Geelong – Dees get their chance to jump out of the blocks here against Geelong. While the Cats have won 12 of the last 13 against the Dees, they are missing Dangerfield and Ablett did not have a pre-season hit out. Lean towards the Dees straight up here. West Coast v Sydney – Home underdogs taking on traveling sides in Round 1 have gone 8-4 straight up and 10-2 at the line in the last 12 such occurrences. Despite this compelling stat, I just can’t have the Eagles at their new venue – let’s see how they go there for a couple of months and how they play the new dimensions before we consider a bet at Optus Stadium. Published on March 22, 2018 in AFL. Published on 29th June 2017. Published on 29th April 2013. Published on 28th August 2013.